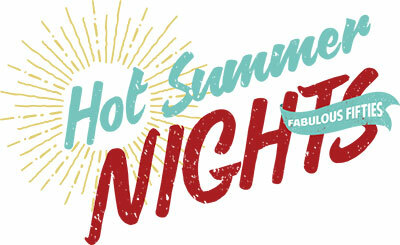 This Friday, July 27th, from 6-11pm, Hot Summer Nights is at CenterPlace Regional Event Center in Spokane Valley. Put on by Spokane/CdA Living Magazine and Bozzi Media, this year's theme is 'Fabulous Fifties' and includes an evening of music, food, libations, games, costume contest, dancing and more. 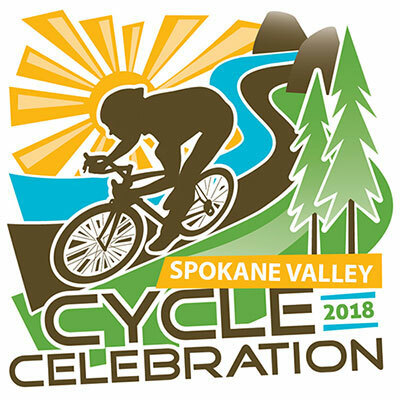 This year's Spokane Valley Cycle Celebration is Sunday, at Mirabeau Point Park in Spokane Valley. Choose 10, 25, or 50-mile bike rides. For more information, including start times, entry fees, visit cyclecelebration.com. 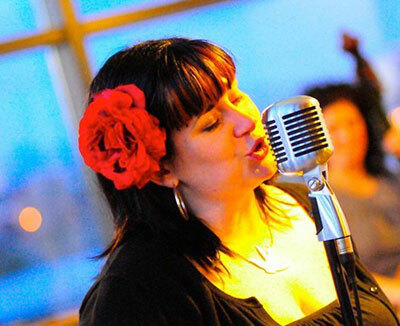 Singer Abbey Crawford performs this Friday at 6 p.m. in the Georgian Room at the Spokane Club. Tickets are $10. 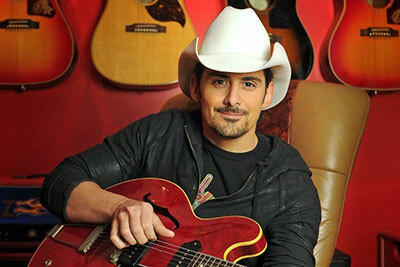 Brad Paisley is at Northern Quest Friday at 7:30. Go to norhternquest.com for our tickets and more information. "Celebrating 70 Years of Weaving: from the Spokane Handweavers' Guild" is at the Chase Gallery in City Hall, going on now thru September 24. Gallery Hours are Monday through Friday from 8am-5pm. 30 of the region's best brewers are headed to BrewFest benefitting Wishing Star Foundation. 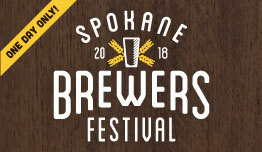 It's Saturday, August 4, from 11 am to 8 pm at the Spokane Arena. Contact Ticketswest. Vintage Spokane: A Wine and Food Affair, is at the Davenport Grand Hotel on Sunday, featuring over 60 wineries and local gourmet bites. Hours are 2-6pm for VIP tickets and 3-6pm for general admission. 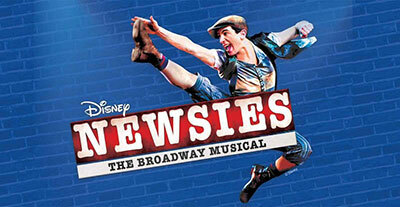 CYT North Idaho presents two-time Tony Award winner, "Disney's Newsies the Musical" August 3rd through12th at the Lake City Playhouse, 1320 E. Garden Avenue, in Coeur d'Alene, For show times, tickets and more information go to cytnorthidaho.org. Train is pulling into Northern Quest, Friday August 10th at 7:30 with special guest Pat McGee. Visit northernquest.com for tickets and information.